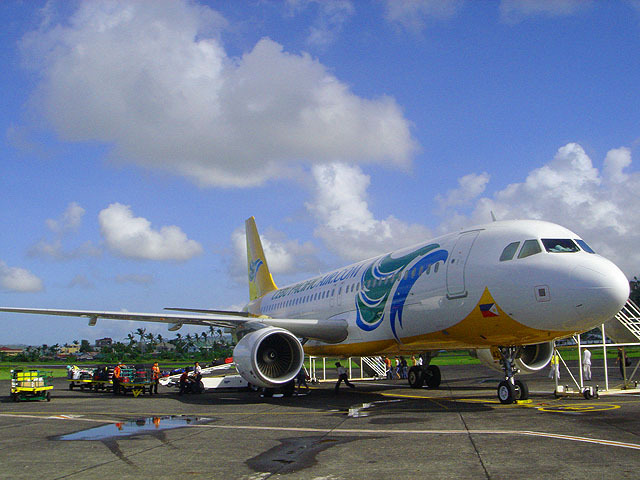 Fly to your favorite Philippine destinations via Cebu Pacific Air starting at 288 pesos! 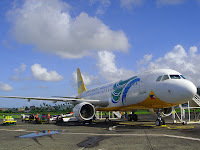 Cebu Pacific Air now offers its latest seat sale promo featuring discounted flights from Cebu to several domestic destinations for as low as 288 pesos including international flights from Manila to Malaysia, Indonesia, and more today January 12 until January 15, 2012 or until seats last for travel periods February 1, 2012 until March 31, 2012. Until January 15, 2012 or until seats last. Until January 15, 2011 or until seats last.